The fresh sweet scent of a CH9 Flower bouquet truly reminds you that cannabis buds are flower blossoms! 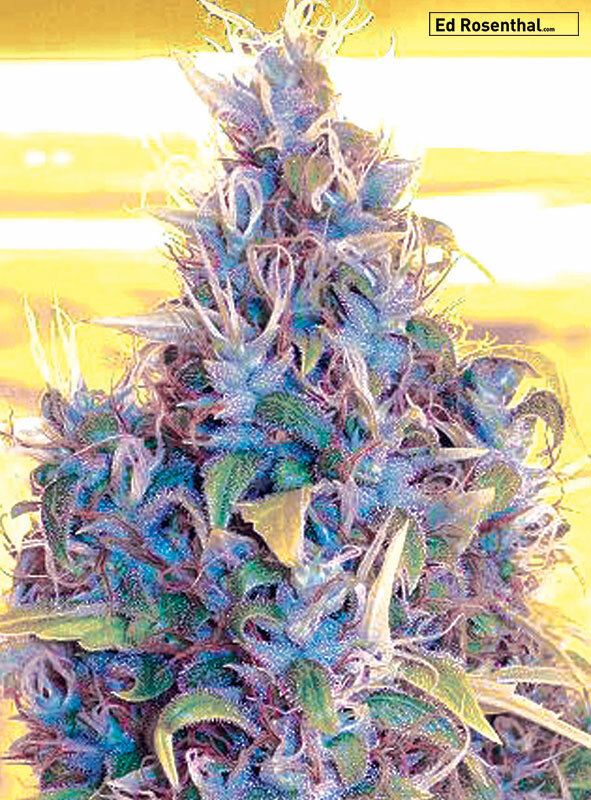 This variety brings back memories of the old-school skunk landraces that were ironically misnamed since the true Skunk was anything but skunky and funky. This strain is more accurately named for the sweet fruity and earthy smell that hangs deeply on the air like fresh ripe flowers. Those who liked the Max 49 strain known among California medical users in years past will find a close approximation in this offering from CH9 Female Seeds line. CH9 Flower is a feminized variety that grows best indoors, but can grow outdoors in hospitable regions where the growing season lasts through the end of October. This plant is versatile and can either be pruned and grown in a sea of green, or allowed to multi-branch in hydro or soil. It branches well and can grow to sizes of 6–7 feet tall (2 meters). Sativa/Indica: 60/40 – Buzz: energetic, clear, trippy, floral – Taste/Smell: fresh, sweet, floral –Flowering time: 75-70 days – Parents: ♀unknown Hollands x Cubed female pollen of Ed Rosenthal Super Bud, Jack Herer and Power Plant. CH9 Flower is a terrific plant for closet cultivating or a home box garden. The buds have enviable crystal production and lush, deep green foliage. The final results possess a delicacy that may impress others who assume such subtlety was challenging in the garden. However, this variety is actually quite agreeable and vigorous, and shows flexibility to mild fluctuations in garden conditions. Once cured, CH9 Flower has a very uplifting and complex aroma. Because of its lovely and subtle tones of flavor, the CH9 Flower is best appreciated in a vaporizer. Taste connoisseurs will be sure to delight in its naturally aromatic perfume and enjoy it as a flavor experience. The high delivers an energy that is clear and euphoric, cerebral and psychedelic, enticing thought, but also bending the mind in unexpected directions.